Any person who is registered with the Health Professions Council of South Africa as a DENTAL THERAPIST shall be eligible for full membership. Full Members pay membership fees and have full voting rights , access to 4 Journals per year free of charge and Discounted rates are applied to CPD events hosted by Branch and National executive committee. 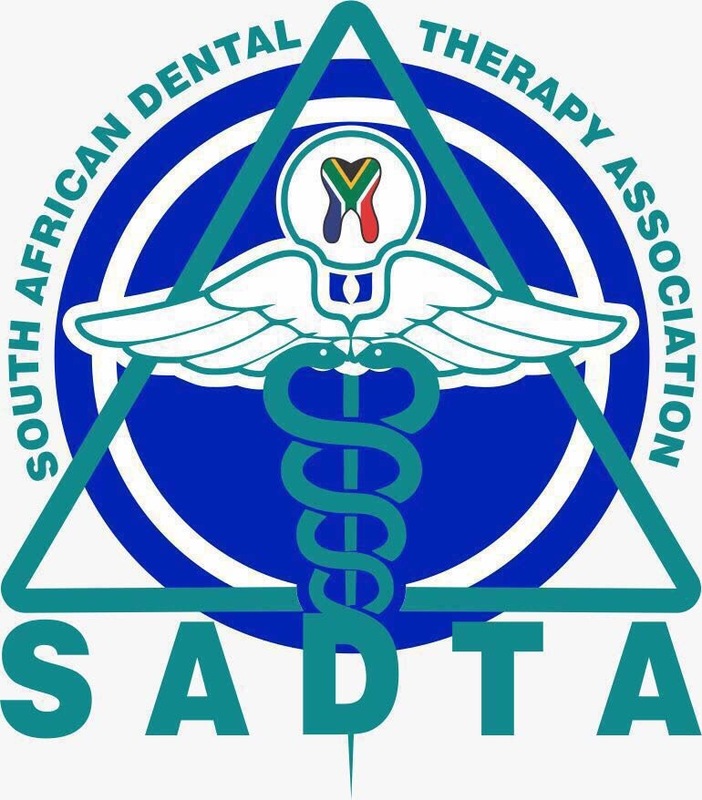 Any person who is not registered with the Health Professions Council of South Africa as DENTAL THERAPIST but has a qualification in field of Dental Therapy is eligible for associate membership. Associate Members pay membership fees and have NO voting rights, but have access to 4 Journals per year free of charge and Discounted rates are applied to CPD events hosted by Branch and National executive committee. Any person who has studied DENTAL THERAPY at a training institution within the Republic of South Africa approved by the Health Professions Council of South Africa shall be eligible for 1st year GRADUATE MEMBERSHIP. Graduate members may pay no membership fees and have NO voting rights, but have access to 4 Journals per year free of charge and Discounted rates ARE applied to CPD events hosted by Branch and National executive committee. No free CPD events are applied to 1 year graduate membership. A nominal fee will always be charged to defray expenses of hosting a GRADUATE MEMBER. Graduate members must produce their certificate as proof of being a first year graduate. This will be granted at the discretion of the NEC..
Those seeking graduate membership should contact the NEC for approval. Any student registered to study DENTAL THERAPY at a training institution within the Republic of South Africa approved by the Health Professions Council of South Africa shall be eligible for student membership. Student Members pay no membership fees and have NO voting rights, but have access to 4 Journals per year free of charge and Discounted rates ARE applied to CPD events hosted by Branch and National executive committee. Students holding a student membership will not be eligible to attend CPD events at the free rate ..
A nominal fee will always be charged to defray expenses of hosting a STUDENT MEMBER. Student members must produce their registration details as proof of being a student. This will be granted at the discretion of the NEC. Those seeking student membership should contact the NEC for approval. The National Executive Committee may on application grant donor membership to any person for a period specified by the National Executive Committee. Donor Members are exempted from paying membership fees and have NO voting rights. but have access to 4 Journals per year free of charge and Discounted rates are applied to CPD events hosted by Branch and National executive committee. Any person holding a degree or diploma in the Dental field other than a Dental Therapy degree and is registered with the Health Professions Council of South Africa as a Dental Assistant, an oral hygienist or Dentist and/or specialist dentist and is interested in the in the field of Dental Therapy shall be eligible for allied membership.